The Redmi 7 series is expected to launch in the coming weeks. After Redmi established itself as an independent brand, it has launched the Redmi Note 7 (review) and soon plans on launching the Redmi Note 7 Pro. Both of these phones are going to be exceptional value for money. However, another Redmi phone will be launching soon, which will simply be known as the Redmi 7. and will be the successor of this budget smartphone and it has just received certification in China. We previously heard about this phone when Xiaomi CEO Lei Jun teased its price on Weibo. The phone is in the pipeline, but we do not have any details about its specifications. In recent weeks, several variants of the Redmi 7 were approved by the certification agency in Singapore. Now, more variants have been certified by the Chinese 3C authority. These new variants carry the model numbers M180F6LE, M180F6LT, and M180F6LC. The Redmi 7 variant that was recently certified in Singapore carried the model number M180F6LG. Therefore, these new variants are probably China-specific models. The only detail provided in the listing, is that of the charger. The listing reveals that the phone will come with the MDY-09-EK charger, which is a 10W unit. This means that the phone will not support fast charging, which is disappointing. The Redmi 7 series will cater to the entry-level segment, and we can expect the company to launch Redmi 7A and Redmi 7 Pro as well along with the vanilla model. 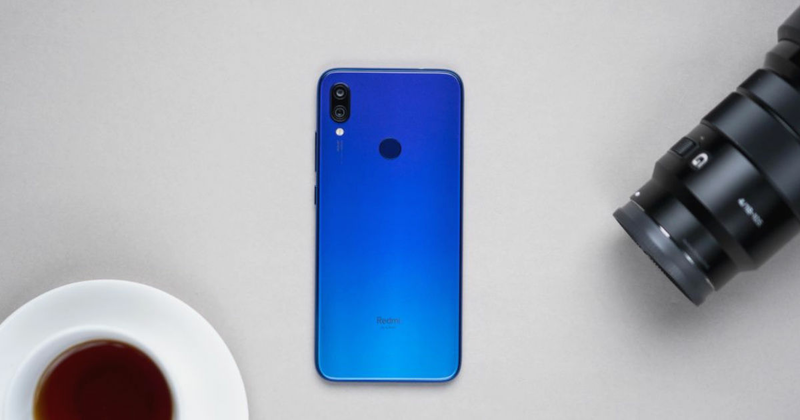 As per Xiaomi CEO Lei Jun, the Redmi 7 will be priced somewhere between RMB 700 and RMB 800 (about Rs 7,200 and Rs 8,300). We are not sure when exactly the phone will be launched, but expect it to have improved internals when compared to the Redmi 6. Stay tuned to 91mobiles for more on the upcoming Redmi phones.